We have reached capacity and race registration is now closed. Please see below to sign up for volunteer opportunities. Thank you! Need to switch from the full to the half? 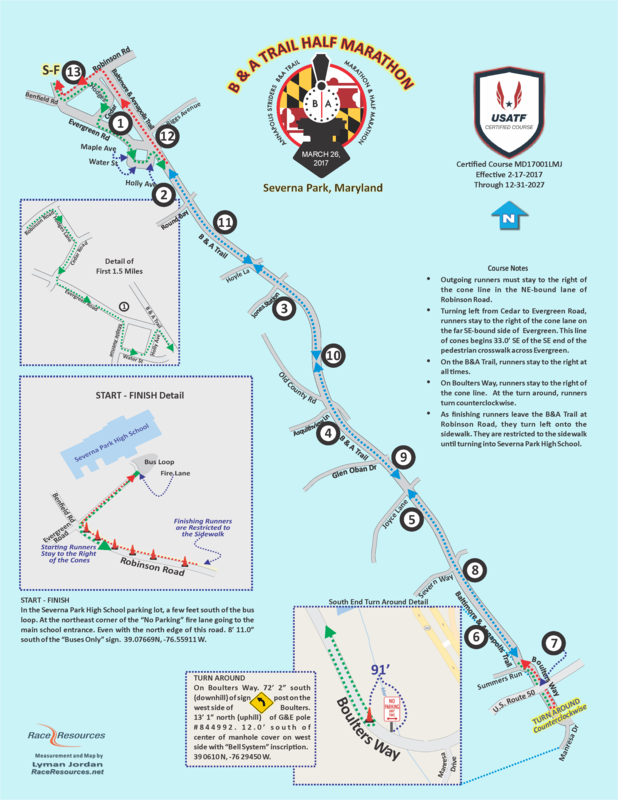 This year we are the Maryland State RRCA Championship Race for the half marathon (13.1 mile) distance. 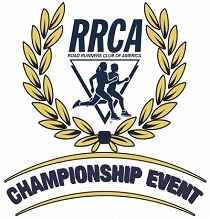 The RRCA Championship will award prizes for Open, Masters, Grand Masters, and Senior Masters male and female winners. REGISTRATION IS CLOSED. THERE ARE NO SPOTS LEFT AND NO WAITING LISTS. Registration opens on October 7, 2018 and closes on March 24, 2019, or when the field reaches capacity. The field will be limited to the first 1050 registrants. Usually this is about 750 half marathoners and 300 marathoners. There will be NO RACE DAY registration. If spots are still available there will be a late sign up at the Saturday expo for $100 for both the marathon and half. Late registrants are not guaranteed a premium. If there are extra premiums late registrants can pick up one AFTER the race. The race field size is limited by our permit with the B & A Trail Park. The Full Marathon has reached capacity and there are no spots left. The are still spots left in the Half Marathon. There is parking available at the school. There is also plenty of parking in the neighborhood across the street from Severna Park HS. There will be parking volunteers the morning of the race to help direct traffic. PLEASE BE COURTEOUS and follow directions from our parking volunteers on race morning. On race day, you must run the race for which you are registered. If you end the marathon at 13.1 miles, you will be scored DNF (did not finish). Typical weather for the end of March in this region is an average high of 57 degrees and low averaging around 43 degrees. This year's event will be a few weeks later than we typically have it, so hopefully a little warmer, Weather is unpredictable however and snow and rain or other conditions are possible. IF the conditions are icy or snowy resulting in unsafe conditions the race will be cancelled and will be announced on this page. 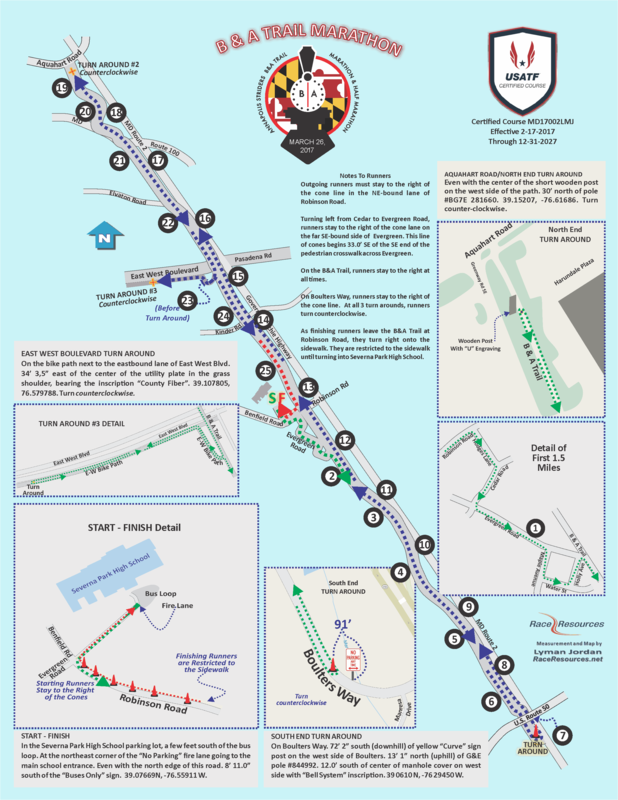 The marathon course will close at six hours (13:45/mile pace). Please plan accordingly. The time limit will be strictly enforced. An early start is not offered. Course support will be withdrawn at 6 hours, or 1:30 pm. Do not register if you are unable to complete 26.2 miles in 6 (six) hours. No exceptions will be made. There is no strict time limit for the half marathon. Walkers are welcome for the half marathon. First aid personnel will be stationed at the finish in the school to assist with any needs you have. Vaseline, ibuprofen and bandages will be available at the later marathon water stops and in the school. Anne Arundel County Fire and Rescue will be stationed at the school and throughout the course for any medical emergencies. Water and Gatorade will be available approximately every 3 miles. Both caffeinated and non-caffeinated GU or similar gels will be available at two later aid stations on the marathon course. A course map with water stops marked will be posted on the website. Water, Gatorade, coffee, tea and soft drinks will be available in the school cafeteria at the finish line. Hot food, bagels, oranges and other snacks will also be available at the finish in the school cafeteria. The premium for this years event will be a long sleeved jersey. We always strive to bring you premiums that you will use for years to come. Packet pickup will be on both Saturday and Sunday. We encourage everyone to pick up their packets early and not on race day to avoid lines on Sunday morning. Packet pickup will be at Severna Park High School, 60 ROBINSON RD from 10:30 to 3:00 pm. PLEASE NOTE the REDUCED HOURS. Annapolis Strider's merchandise will be for sale at the packet pickup. Packet pickup is also available RACE DAY on Sunday, March 31st, 2019, 6:00-7:00 AM at Severna Park High School. PACKET PICKUP will be held on both SATURDAY AND SUNDAY. We encourage everyone to pick up there bibs and premium on Saturday to avoid long lines on SUNDAY. Packet pickup will be held at Severna Park HS, 60 Robinson Rd. from 1030AM to 330 PM. Please note that these are shorter hours than usual. The expo will consist of the Annapolis Strider's merchandise at reduced prices. HOURS are from 1030 AM to 330 PM. The closest airport to the race is Thurgood Marshall Baltimore Washington International (BWI). Hotel and bed and breakfast accommodations are available throughout the Annapolis and BWI airport areas. There will be no road closures in the morning affecting driving to the school. After the race hot food consisting of hot pizzas and vegetarian beans and rice from Chevy’s will be available. Drinks will be available in the school cafeteria. Pizza, hot food by Chevy’s including vegetarian options, bagels, oranges, bananas, and other snacks will be served. Also there will water, Gatorade, coffee, tea, hot chocolate, and soft drinks available. The cafeteria and bathrooms are heated in case of a cold day. There will be music and a festive environment as we celebrate all of the finishers of the half and full marathon. All finishers will receive medals. There will also be Male and female overall awards, masters awards and five year age group awards. Half Marathon awards ceremony will be held at 10:30AM, Marathon awards ceremony will be held at 11:30AM. Race results will be posted at www.annapolisstriders.org. There will be additional awards and medals for the half-marathon distance as we are the Maryland State RRCA Half Marathon Championship Race again this year. Here is the link to volunteer for the race. This race, or any other race put on the Annapolis Striders could not happen without the the community volunteering their time to help others run. Thank you again for stepping up and helping out year after year and making the event successful. PLEASE consider volunteering. 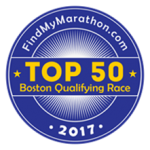 This entry was posted in Half Marathon, Marathon, Registration on October 7, 2018 by B&A Marathon Director.